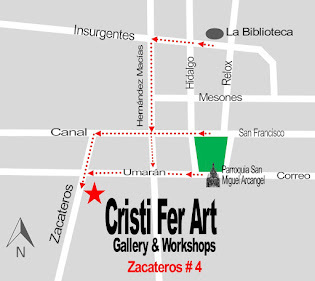 Cristi Fer Art Gallery and Workshops, in San Miguel de Allende, Mexico: TUESDAY Art News Workshops in San Miguel de Allende 2016 just drop in! 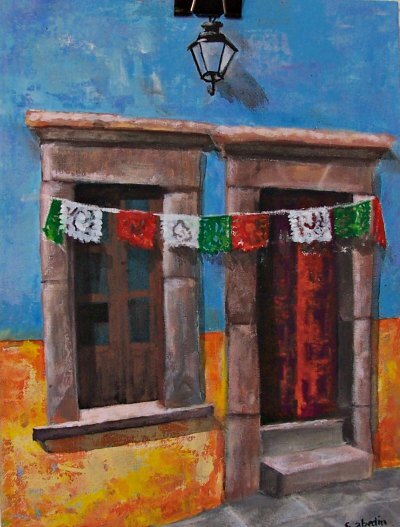 TUESDAY Art News Workshops in San Miguel de Allende 2016 just drop in! News at Cristi Fer Art Studio! Now accepting drop in participants! One Painting in One Day: Paint a door of San Miguel. 2 blocks from La Biblioteca and Bellas Artes. See Map for directions. 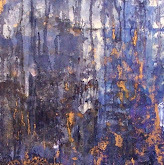 Just Drop in the gallery / studio! Note that space is limited to 8 so arrive at 9:15 AM or pre register. Groups with teens and children may participate MUST pre register. Wed. Doors II, intermediate to advance. You have previous knowledge of perspective.